We identified a niche in the market for an alternative customs clearance facility to Dover in a brand new purpose built facility. A brand new customs clearance facility site and lorry park has launched at Stop24 Folkestone Services. Conveniently located 5 minutes drive from the Euro Tunnel and 15 minutes from the Port of Dover at Junction 11 on the M20, the UK’s first purpose built custom clearance facility provides clients with a quick and professional clearance service. The brand new, modern facility has been designed to ensure drivers have easier access than Dover for parking and examination, whilst incurring no parking costs during custom clearance. 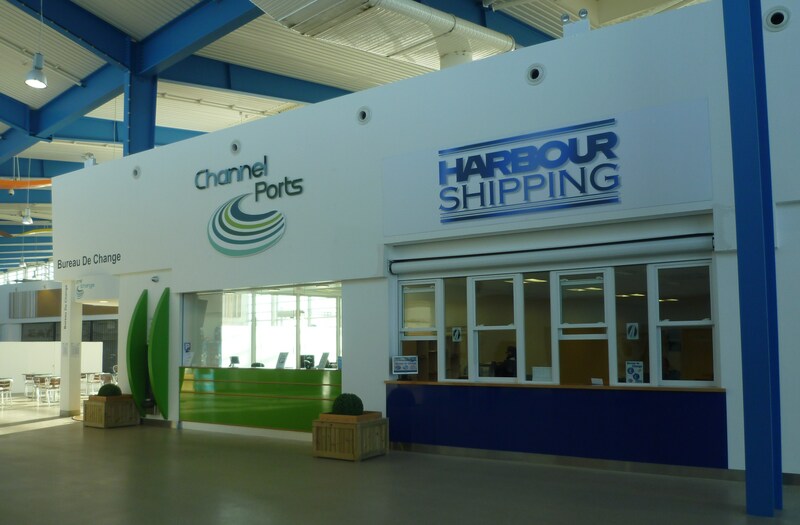 Two of the UK’s most prominent customs clearance agents Channel Ports and Harbour Shipping are using the Stop24 Folkestone facility to provide drivers with even greater efficiency, security and value. On arrival at the new facility with 24/7 fuel services, drivers will enjoy a variety of food and retail options available until mid evenings including Haldanes convenience store & coffee shop, KFC, Wimpey, Just Spuds, WH Smith and Julian Graves. . There are sandwiches, snacks and drinks available all through the night. •	A time saving, consistent customs clearance service with direct control by one of the on-site agents, no third party involvement to deal with such as the FSA at Dover. Stop24 Regional Manager, Adrian Schofield says: “We identified a niche in the market for an alternative customs clearance facility to Dover in a brand new purpose built facility." This press release was distributed by ResponseSource Press Release Wire on behalf of Ivista Ltd in the following categories: Motoring, Travel, Transport & Logistics, for more information visit https://pressreleasewire.responsesource.com/about.